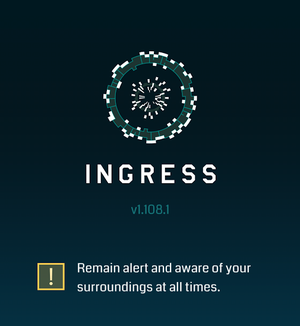 A new Ingress version has appeared! +Connor Tumbleson takes you through 1.108.1 and the goodies it holds. Hi everyone and welcome back to another Ingress teardown. While we are used to two week release cycles, this version came at the beginning of Week 3. This version contains a few anomaly expected assets and an interesting map change. So let's jump into it. I'm sure this isn't even surprising at this point. We get an anomaly beacon every series when the Fracker/Beacon store item launches. I assume this is nearby. This is not currently live anywhere. For the past 3 years, Ingress has been running off Google Maps (code-named GMM internally). In the release of 1.108.1, we gained the ability to switch between map provider formats (Behind the scenes, not a user controllable setting). The other added option was OSM or Open Street Map. With this method, you can host the "tiles" yourself and add some interesting customization so Niantic could be exploring these tiles for 2.0, saving money or more. We can see that niantic-maps-beta/ntp-maptiles exists which shows that a beta of Niantic maps is under development. 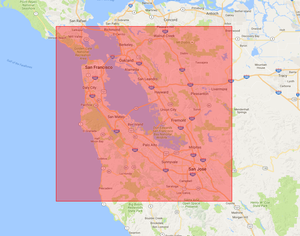 This new tiling system was temporarily enabled for the surrounding area around San Francisco. This has already been reverted back to normal, so even if you live in that red box you won't be seeing anything special, but you might if it becomes reactivated. The beacon change was expected, but development towards a new tiling engine caught me completely off guard. 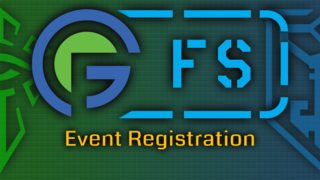 This paired with the new glyphs that launched shows that Ingress is still receiving some interesting updates. I'll see some of you in Miami for the first night anomalies of this game.